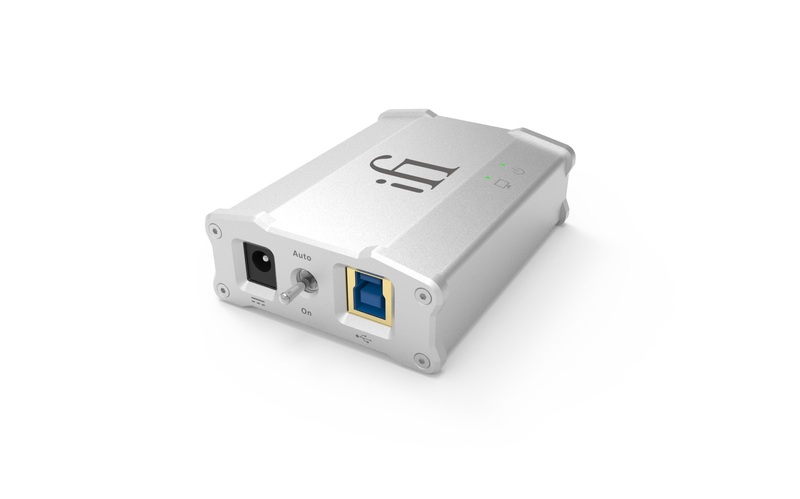 ifi Nano iUSB 3.0 press Release. For $500 to $5000 usb devices, the nano iUSB3.0 is the one-stop, future-proofed solution. It is the sibling of the flagship micro iUSB3.0. It operates in all USB modes to 5 Gigabit USB3.0, supplies pure, clean power and reconditions the USB data. The USB3.0 active chipset at the heart is backwards compatible with USB2.0 so all USB devices - DACs, Mixers and DJ Controllers benefit. 1. Audiophile USB3.0 Ultra-speed (5.0Gbps) and USB2.0 active USB repeater. 3. Active Noise Cancellation® military-grade circuit, ultra-silent 0.5uV (0.0000005V) noise floor. The retail price of the nano iUSB3.0 is US$199 (ex-tax) or Euro225/£175 (incl VAT). For the first 199 customers worldwide, we are also offering a special launch bundle of nano iUSB3.0 & Mercury (0.5m); at US$249 (ex-tax) or Euro275/£225 (incl VAT). ibasso DX80 and Chord Hugo - Ren Lazibal. An interview with ifi audio - expatinjapan.